As we enter Advent, we tune our hearts toward expectation. We celebrate Jesus’ first coming because it reminds us that He is coming again. Jesus’ incarnation was a rescue operation: He rescued us from the dominion of darkness and brought us into his kingdom. We remember that at Christmas. In Hebrews 12:18-29, the preacher reminds us of our hope by contrasting two ways of approaching God: the way of Sinai and the way of Zion. The way of Sinai is that of the old covenant and leads to a blazing fire, darkness, gloom, and a tempest. Yikes! But, we have not come to Sinai, but to Zion and to Jesus, the mediator of a new covenant. This new covenant gives us hope and access to a city that cannot be shaken. God promises to make all things right. 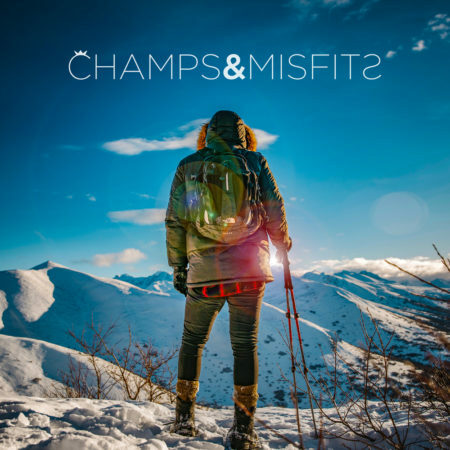 Join us this week as we continue our Champs and Misfits series and prepare for Christmas. 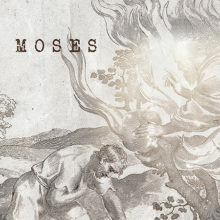 We are going to be reminded of what Jesus rescued us from and what He rescued us to.